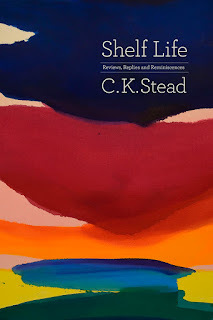 The best of C. K. Stead’s ‘afternoon work’: reviews and essays, interviews and diaries, lectures and opinion pieces. 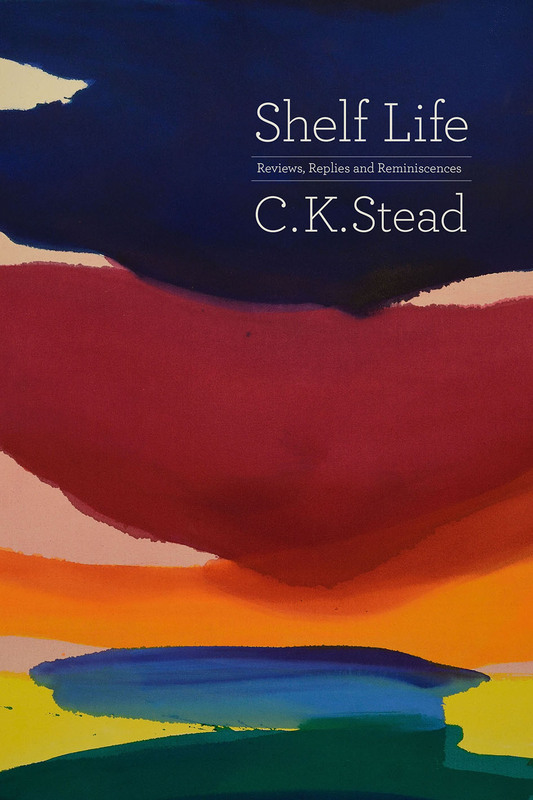 Every morning for the last thirty years, C. K. Stead has written fiction and poetry. Shelf Life collects the best of his afternoon work: reviews and essays, interviews and diaries, lectures and opinion pieces. In this latest collection, a sequel to the successful Answering to the Language, The Writer at Work, and Book Self, Stead takes the reader through nine essays in ‘the Mansfield file’, collects works of criticism and review in ‘book talk’, writes in the ‘first person’ about everything from David Bain to Parnell, and finally offers some recent reflections on poetic laurels from his time as New Zealand poet laureate. Throughout, Stead is vintage Stead: clear, direct, intelligent, decisive, personal. C. K. Stead was born in Auckland in 1932. From the late 1950s, he began to earn an international reputation as a poet and literary critic and, later, as a novelist. He has published more than 40 books and received numerous prizes and honours recognising his contribution to literature, including in 2009 the Prime Minister’s Award for Fiction and the Montana New Zealand Book Award (Reference and Anthology) for his Collected Poems and in 2010 the Sunday Times EFG Private Bank Short Story Award and the Hippocrates Prize for Poetry and Medicine. He received our highest award, the Order of New Zealand, in 2007 and he is the New Zealand poet laureate for 2015–2017.